If you’re interested in coming to our group and meeting other people who stutter, please feel free to join us. You are certainly welcome to bring a friend or family member along. If you would like more information you can email us at the address listed below. We would be happy to hear from you and answer any questions you may have. Come once or come regularly! We welcome your presence anytime. 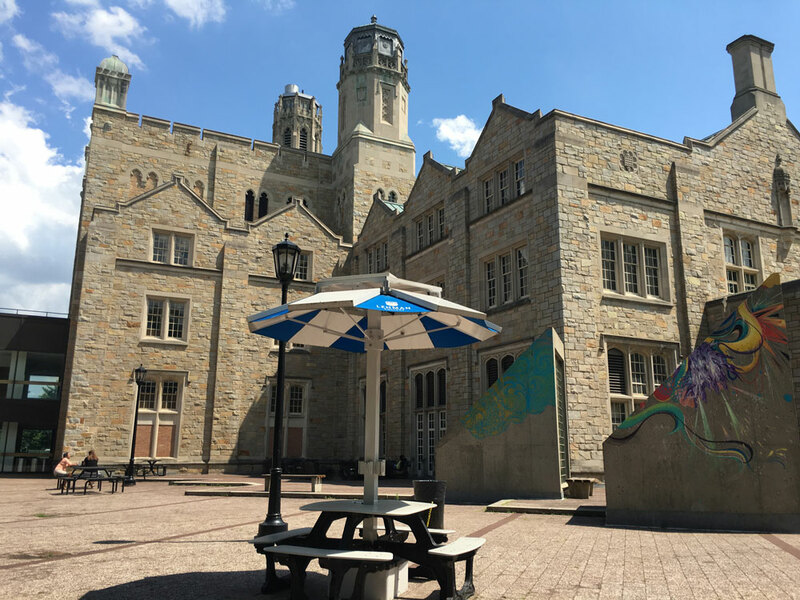 Lehman College is located on Bedford Park Boulevard West and Goulden Avenue in a residential area in the northwest Bronx, south of Van Cortlandt Park and west of the New York Botanical Garden-near the border of Westchester County. We meet in the Speech and Theatre Building, Room 144, Lehman College. The and trains stops for the college are Bedford Park Blvd. For more detailed directions, click here.